An Article titled “Facilitating Change: A Process of Renewal for Women Who Have Used Force in Their Intimate Heterosexual Relationships” was published by SAGE, a leading independent, academic, and professional publisher. Please visit the RENEW (Reflectively Embracing Nonviolence through Education for Women) page to learn more about the program. Join us for a special presentation by nationally recognized expert, Dr. Janine D’Anniballe! Registration available here. When we experience overwhelming volumes of emotionally charged information our body, mind, and spirit adapt to help us cope. 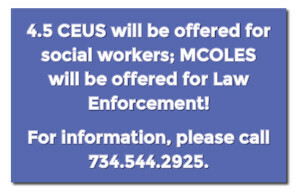 First responders, especially in law enforcement, as well as prosecutors, clinicians, and others who work with victims of crime, often experience what is known as vicarious trauma. This results from working with traumatized clients and reports of their experiences over time. Vicarious trauma can take many forms, some of them quite visible and others more obscure. Even the person experiencing vicarious trauma may not recognize the symptoms or identify them as something resulting from their work. 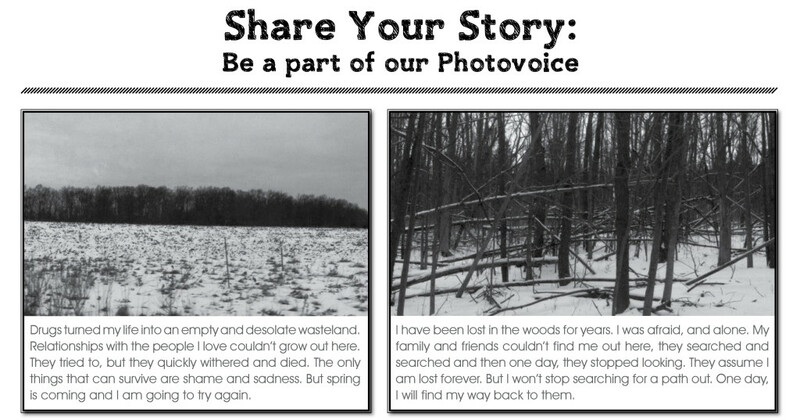 How do we know when our staff members, our volunteers, or we personally are experiencing vicarious trauma? This workshop will explore the phenomenon of vicarious trauma, including the use of an assessment tool to address trauma within a group or with specific individuals. The presentation will include implications for vicarious trauma and current holistic interventions in mitigating the secondary post-traumatic stress response. 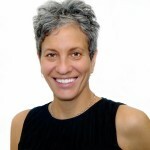 Dr. Janine D’Anniballe is a licensed psychologist and nationally recognized expert who specializes in the areas of neurobiology of trauma, vicarious trauma and treatment for survivors. Her expertise, professionalism, and presentation style have made her a highly sought-after trainer. Dr. D’Anniballe has provided training and consultation to attorneys, law enforcement, military personnel, mental health professionals, victim advocates and University staff in more than 30 states across the country. In 2003, Dr. D’Anniballe joined the faculty of the National Judicial Education Program that educates judges on sexual assault issues and how these cases are approached in the courtroom so as to minimize re-traumatization of victims without undermining defendants’ constitutional rights. The Michigan Chapter of the National Children’s Alliance is providing online registration support: CLICK HERE TO REGISTER NOW! Local human service funders are closely watching this trend and have invested in the Washtenaw County Blueprint for Aging to develop and complete a survey that provides a baseline of data about older adult independent living factors. Findings from the survey will help local planners, providers and policymakers better address the challenges to independence of older adults as well as identify those programs and services that will have the greatest impact toward a senior’s independence. 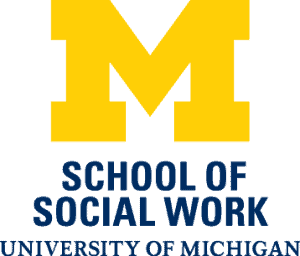 The Washtenaw County 60+ Survey will be administered in March and April by University of Michigan School of Social Work graduate students as a part of an Evaluation in Social Work course. Any 60+ resident of Washtenaw County interested in taking this survey can contact 734.926.4655 to learn how to participate. The Blueprint for Aging is a multi-agency collaboration that works to improve services, care and quality of life for older adults in Washtenaw County. The Blueprint for Aging is a program of Catholic Social Services of Washtenaw County and is supported by United Way of Washtenaw County, in conjunction with the Washtenaw Coordinated Funders. If you know of a neighbor or friend who is age 60 or older, tell them about the 60+ Survey! You can learn more about the Blueprint for Aging by visiting www.blueprintforaging.org.